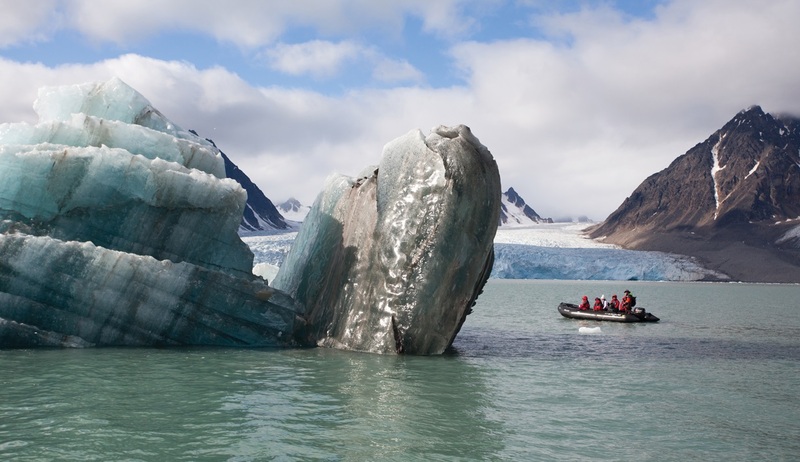 Join us for a journey that follows the route of the Norse in their explorations of Greenland. 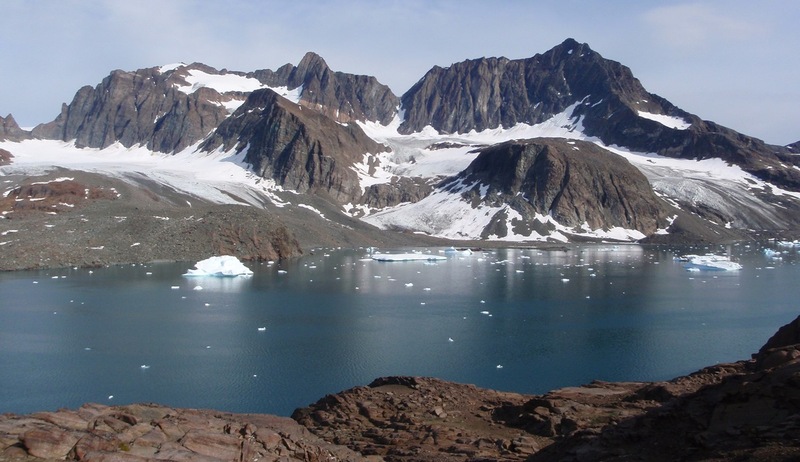 Heading first to East Greenland, we will experience the beauty of deep fjords and crystal clear glaciers. 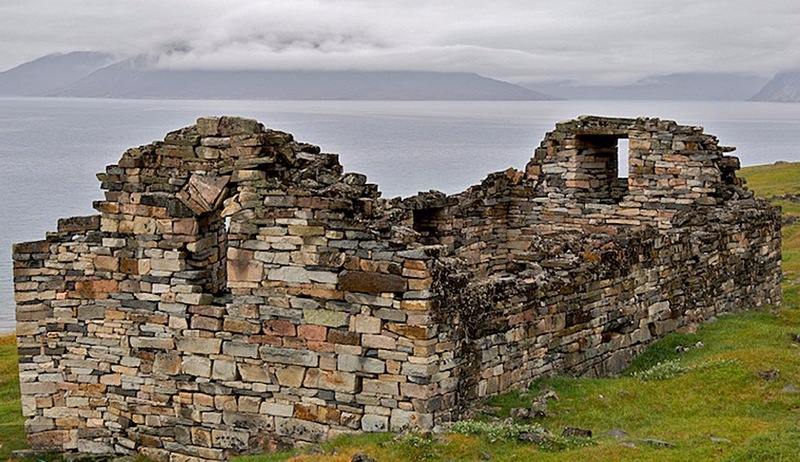 In South and West Greenland, we will see the remains of Norse settlements and will visit small towns and villages to encounter a fascinating mix of local and Danish culture. 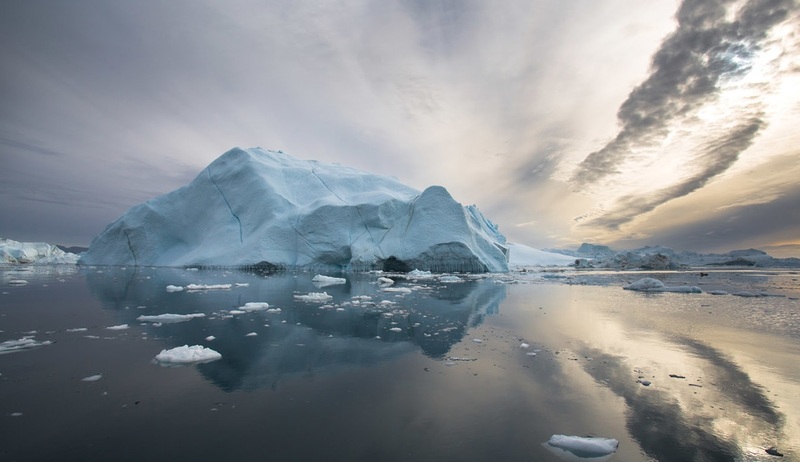 Visiting Ilulissat’s Icefjord (a UNESCO World Heritage Site) will illustrate the tremendous forces of nature that influence the life of the Greenlanders. Throughout the voyage, learn about the history, geology, wildlife and botany of this spectacular area from lecture presentations offered by your knowledgeable on board Expedition Team. You may wish to arrive a day earlier to experience this unique city. Sprawling Reykjavík, the nation's nerve center and government seat, is home to half the island's population. On a bay overlooked by proud Mt. Esja (pronounced eh-shyuh), with its ever-changing hues, Reykjavík presents a colorful sight, its concrete houses painted in light colors and topped by vibrant red, blue, and green roofs. 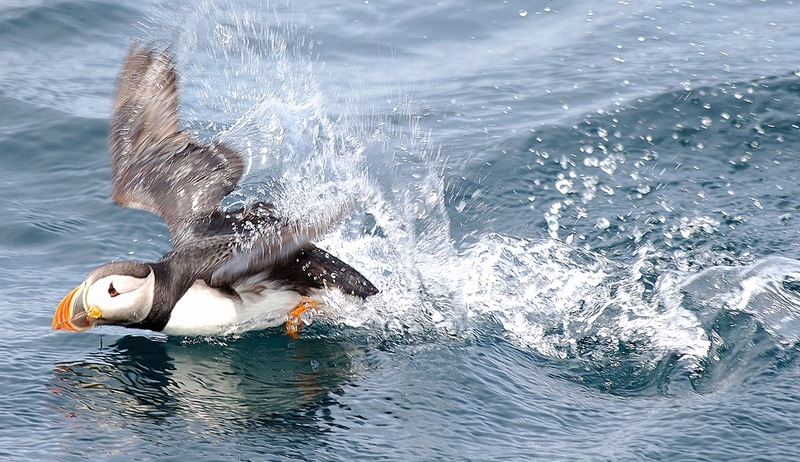 Spend time on deck looking for birds and marine mammals or just relax and enjoy luxurious onboard surroundings and facilities. We will spend much of the day out on deck to take in the scenery: towering mountains tipped with snow, ice-scraped valley sides and sculptured icebergs in shades of white and blue. 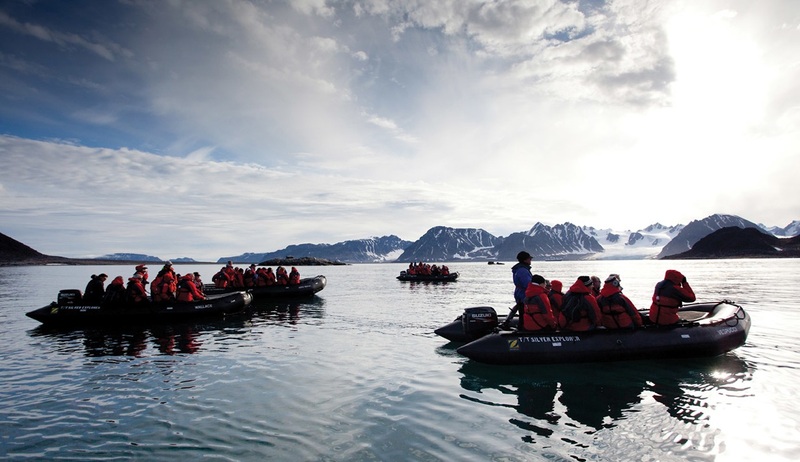 Upon arriving at the top of the fjord where we can easily see the retreating state of the Thrym Glacier, we will have our first Zodiac cruise of the journey, allowing us to explore this picturesque setting from a unique, up-close perspective. 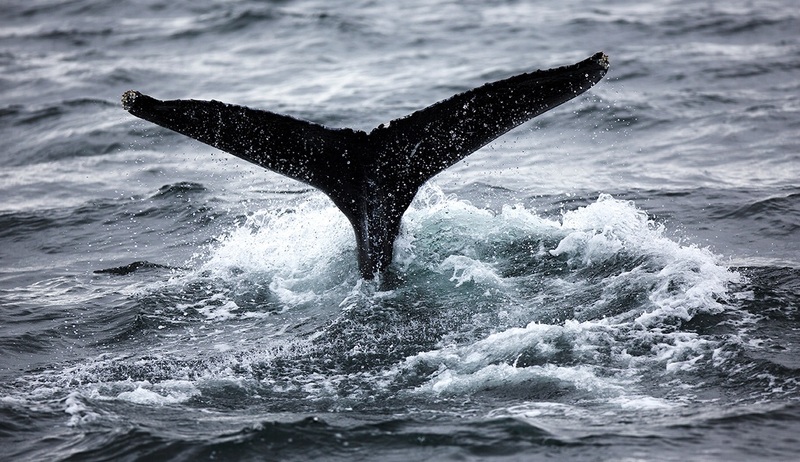 Later, spend time on deck to marvel at the spectacular scenery and to look for humpback whales and orcas, frequently seen at the entrance of the fjord. Our plan for today is to explore one of South Greenland’s most dramatic natural features: Prince Christian Sund. On either side, waterfalls stream down sharp mountainsides as we navigate the fjord through a sea of icebergs born of compacted ancient snows that calve into the sound at the glacier’s edge, each iceberg different from the next. 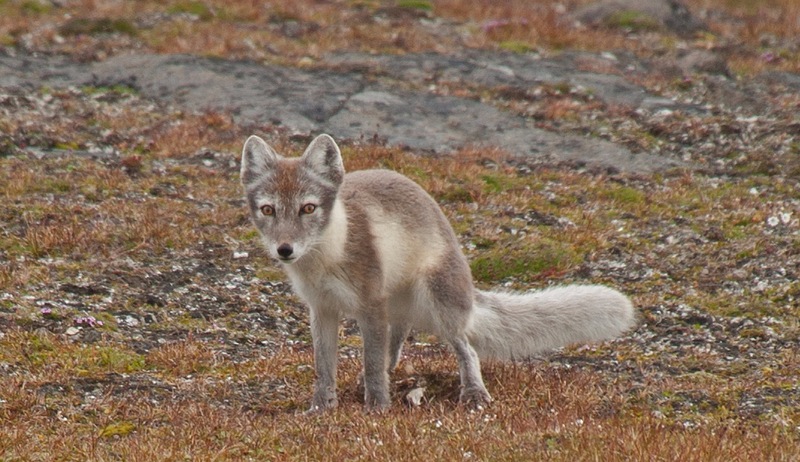 In the afternoon, and shortly before leaving the sound, we will visit the small settlement of Aappilattoq. You can walk through the village and climb a nearby hill for excellent views of the sound and the mountains. 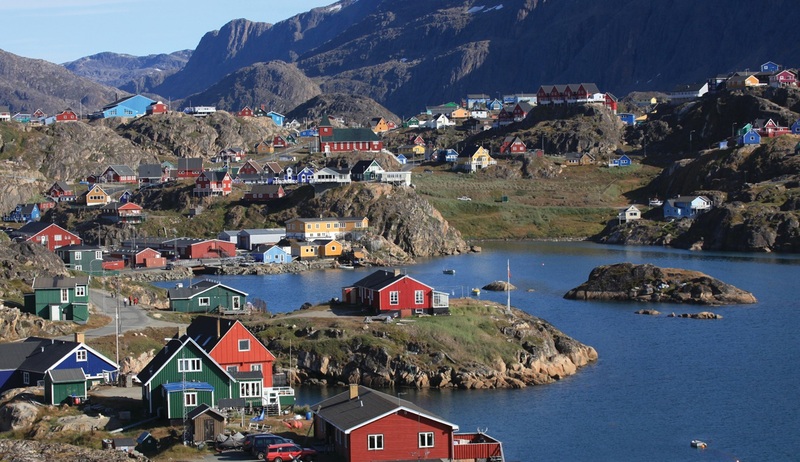 Nanortalik lies in a scenic area surrounded by steep mountainsides and is Greenland’s most southerly town. Visit the excellent open-air museum and, time permitting enjoy the tradition of kaffe-mik (coffee and cake) and a folk dancing presentation at the Cultural Centre. In the afternoon, we drop anchor at Uunartoq. Since the days of the Norse, the hot springs here have been renowned for their healing effects. Take this opportunity to relax and unwind in steaming waters. It is quite an experience to be in the hot spring and see icebergs float by. This morning we arrive at the picturesque harbour town of Qaqortoq. Our local guides will take us to the charming town square, home to Greenland’s oldest fountain built in 1928. 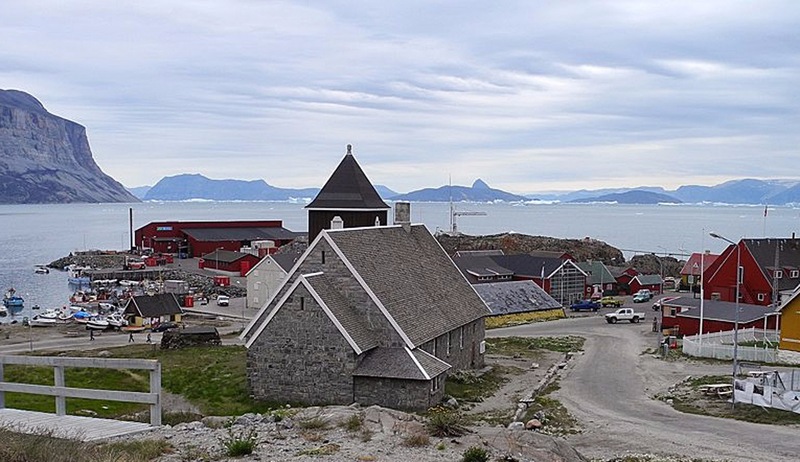 Surrounding it are two churches, one old and one new, an open-air fish and meat market, and the Qaqortoq Museum. 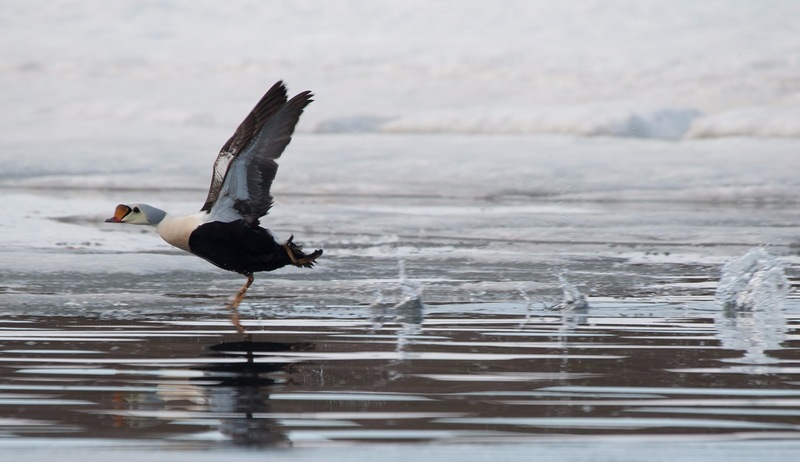 This modest museum houses a superb collection of historical artefacts associated with Inuit hunting and fishing, a whaler’s gun and a collection of contemporary artwork. Spend time on deck looking for birds and sea life, attend wildlife, geography and history discussions hosted by our expert naturalists and guest lecturers, or simply relax and enjoy all the luxury facilities on board. Known as the birthplace of icebergs, the Ilulissat Icefjord produces nearly 20 million tons of ice each day. In fact, the word Ilulissat means “icebergs” in the Kalaallisut language. The town of Ilulissat is known for its long periods of calm and settled weather, but the climate tends to be cold due to its proximity to the fjord. Approximately 4,500 people live in Ilulissat, the third-largest town in Greenland after Nuuk and Sisimiut. Some people here estimate that there are nearly as many sled dogs as human beings living in the town. In addition to the charming local history museum in Ilulissat, there is a view of the Icefjord from a boardwalk at the outskirts of town. The magnificent Icefjord is a UNESCO World Heritage site and the northern hemisphere’s most active glacier with icebergs evident in all shapes, sizes and shades of blue. Arrive in the morning and disembark after breakfast.